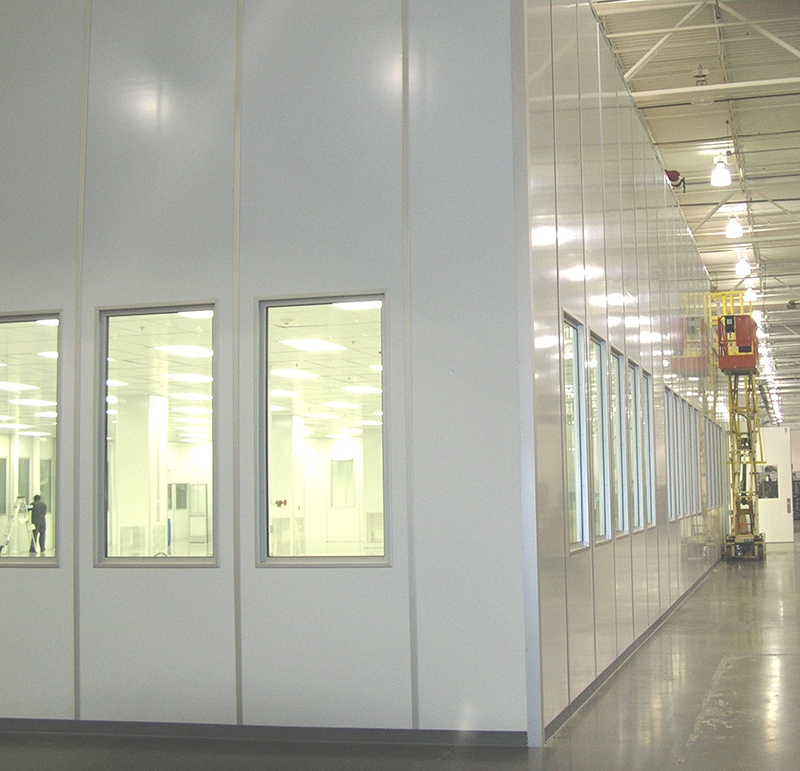 Precision Cleanrooms has been a world leader in modular cleanroom construction since 1978. Precision Cleanrooms delivers flexible solutions and a performance guarantee. Our project managers have input into estimating cost efficiency and design to ensure construct-ability, and they oversee each cleanroom design-build project from receipt of PO to owner acceptance. Precision Cleanrooms’ installation team includes an operations manager, project managers and construction managers. 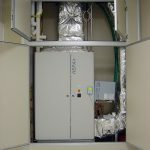 We employ both union and non-union local trades with the appropriate cleanroom construction experience for physical installation. Site personnel are OSHA trained and certified. The cleanroom superintendent conducts weekly job box safety meetings with full team participation to ensure compliance. 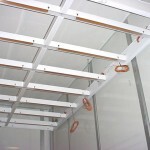 All modular cleanroom environments are installed according to the appropriate cleanroom construction protocol. Our process is closely managed to maintain or accelerate schedule, quality and safety. The senior project manager is responsible for all facets of the project, ensuring timing, budget, quality and performance. The project manager submits a weekly construction report, detailing cleanroom project progress and projection. 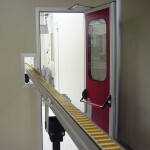 The engineering manager is responsible for assuring that the cleanroom achieves all design criteria. The site superintendent is the main point of contact for coordination throughout cleanroom construction and remains on site for the duration of the project. The site superintendent conducts weekly safety meetings to ensure compliance to PE safety policy. The site superintendent is responsible for quality control, schedule and on-site construction activities. Building a cleanroom “cleanly” is important to the long-term success of the cleanroom’s operation. Precision Cleanrooms implements a construction protocol appropriate for the type and classification of the cleanroom being constructed. 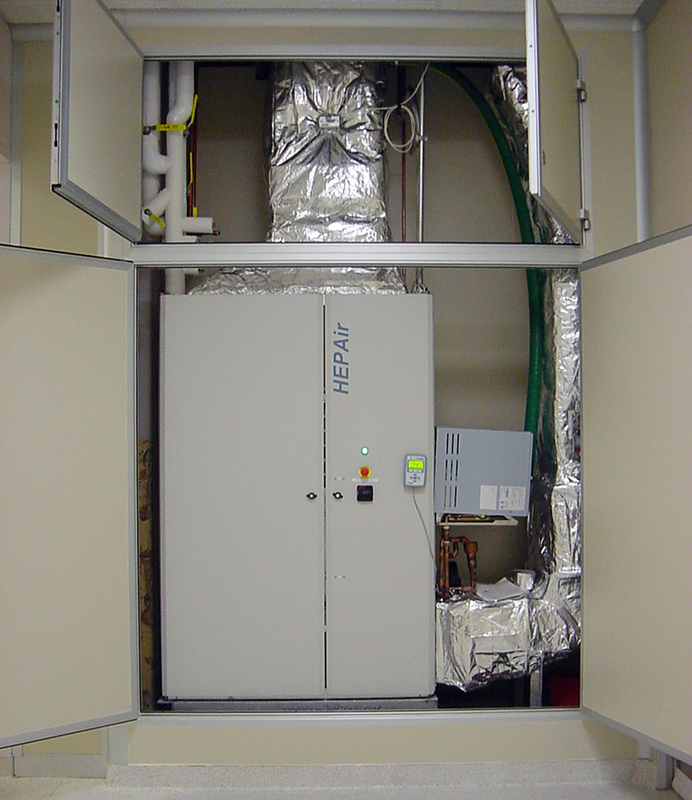 Click the following link to download our Cleanroom Installation Protocol Guide. 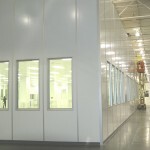 Contact Precision Cleanrooms today for the construction of your cleanroom. Precision Cleanrooms’ turnkey offerings promise a detailed interactive process with performance guarantee.